With such a beautiful landscape, it is no wonder that many camping opportunities are starting to pop up all over Iceland. While some located in the centre of villages that offer the advantage of providing a base from which to explore the town and surroundings, others are more remote and a perfect base for trekking; here are some of the top campsite locations. 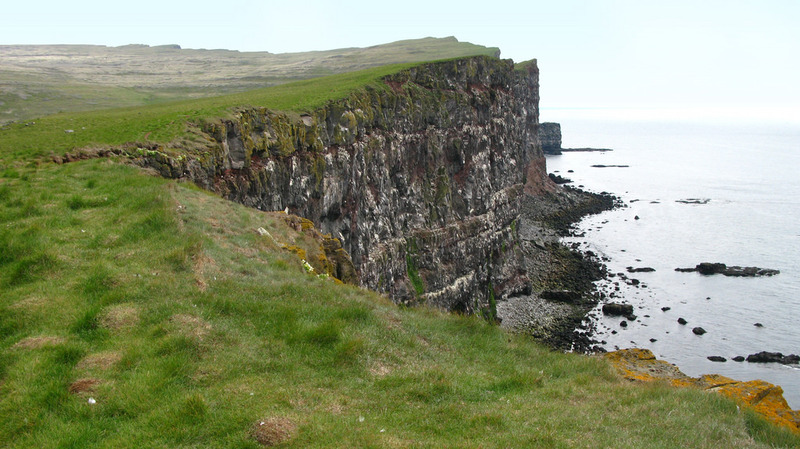 Located in northwest Iceland off the tip of the West Fjörds, these cliffs are spectacular for bird watching. The campsite is located only a few kilometers away from the town of Breiðavík that has showers, kitchen facilities, and a place to bar-b-que. 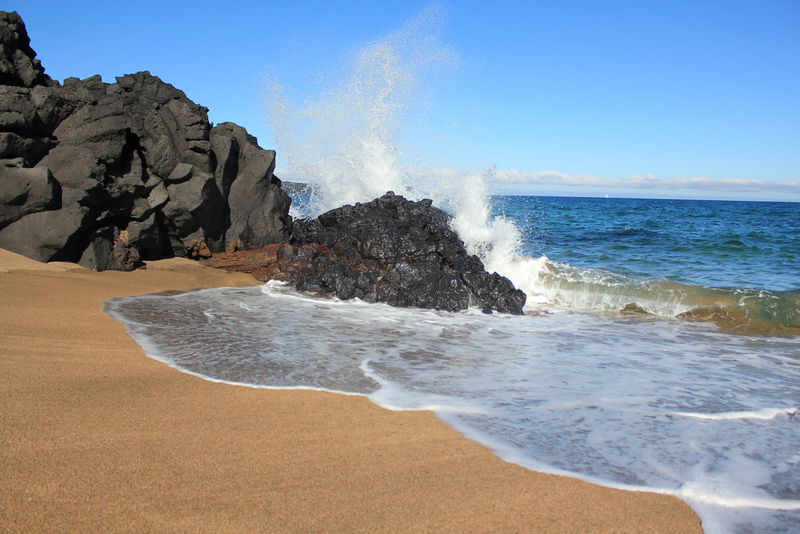 The campsite in Breiðavík is also a short drive to Rauðasandur, a golden sand beach with sweeping views of the North Atlantic. Höfn is the first town reached when driving the southern route towards East Iceland. The camping site in Höfn is centrally located with many possible routes to explore the surrounding landscape such as Jökulsárlón. The campsite offers showers as well as horse tours and fishing equipment available to rent. 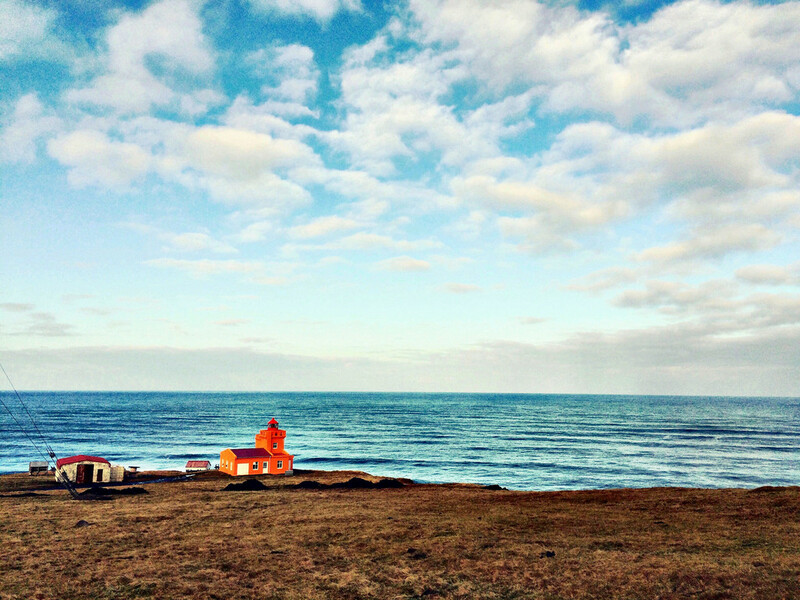 The picturesque fishing village of Siglufjörður in North Iceland has two camping sites close to the harbour. See beautiful views of the surrounding mountains from the campsite. The town also has several annual festivals with the largest one being a celebration of the days when the village was a huge source of herring for the rest of Iceland. It is celebrated in late July each year. Egilsstaðir is the largest town in East Iceland. The campsite offers all the facilities campers need including washing machines, toilets, and kitchens. 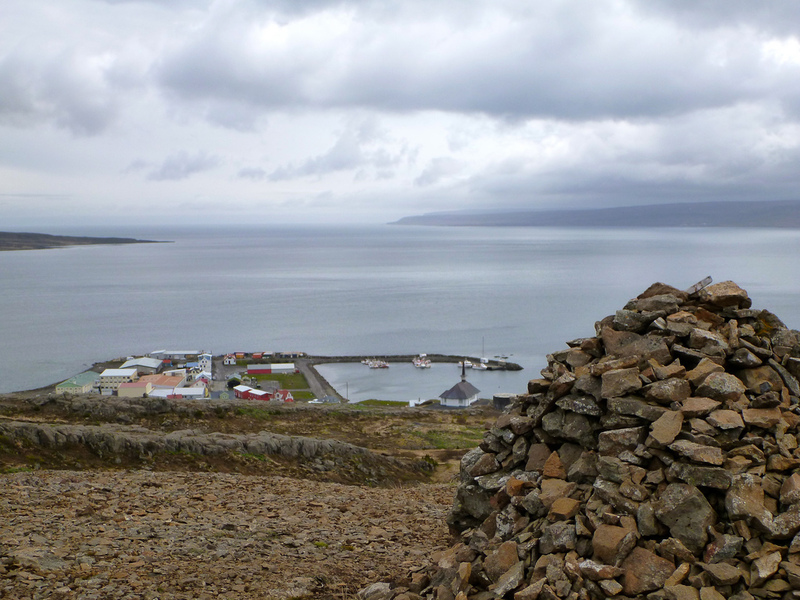 From there, it’s easy to reach picturesque villages such as Seyðisfjörður and Stöðvarfjörður as well as a day trip to the highlands. Known as the shelter of Gods, this canyon is located in Vatnajökull National Park in Northeast Iceland. The location offers excellent walking and hiking opportunities in the surrounding area. Information centres, small shop, and golf course can be found nearby as well. 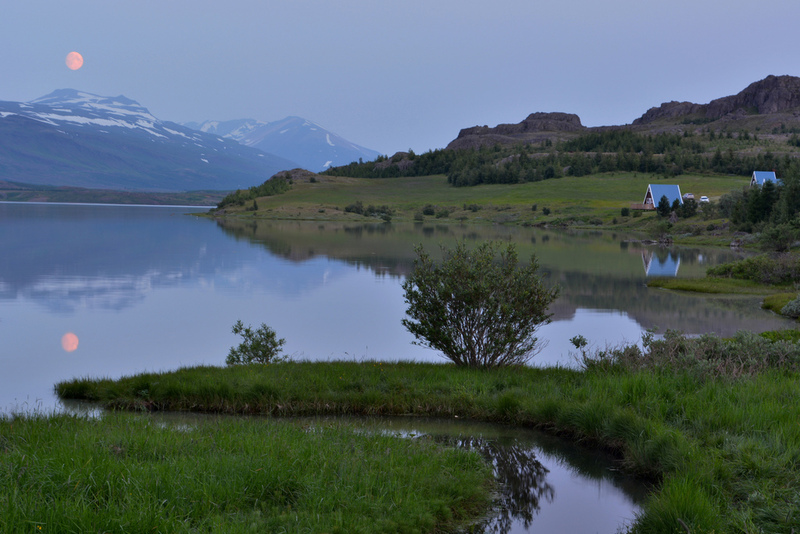 Skaftafell is located near the entrance to the visitor centre and is a great base from which to explore trails. It is within a Vatnajökull National Park that is full of many stunning places like Jökulsárlón and the abandoned airplane at Sólheimarsandur. The visitor centre offers many services for the camp site: an information desk, an exhibition, a café, a souvenir shop, a phone booth, computers with internet access, and showers. 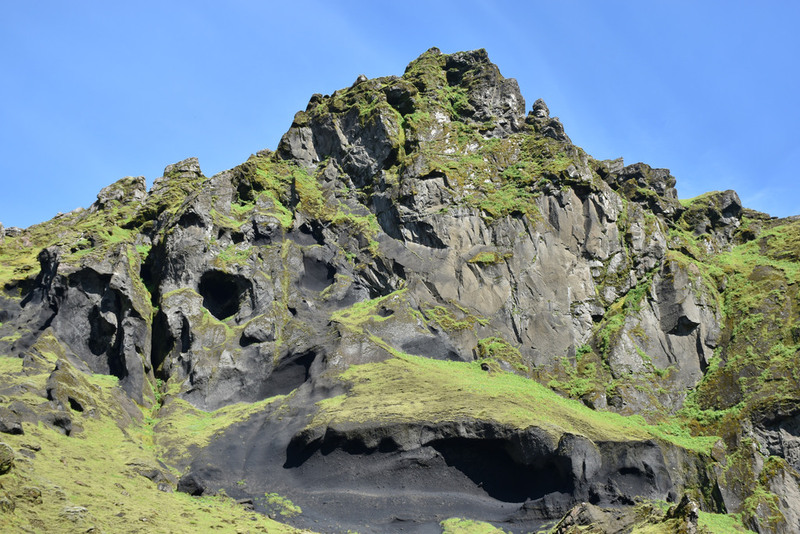 Located just north of the village of Vík, Þakgil is next to the epic black-sand beach of Reynisfjara and the unique basalt pillars of Reynisdrangar. The campsite sits just at the root of the Mýrdalsjökull Glacier. At the campsite, there are bathrooms and showers available as well as cabins for rent with their own bathrooms. The dining area of the campsite is actually located in a naturally formed cave and includes a grill and a fireplace. 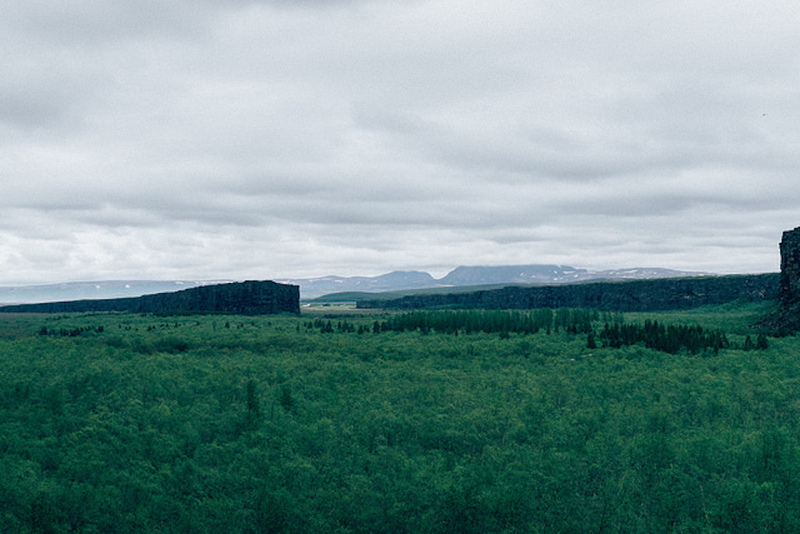 From Þakgil, there are many beautiful hiking routes into the surrounding landscape. 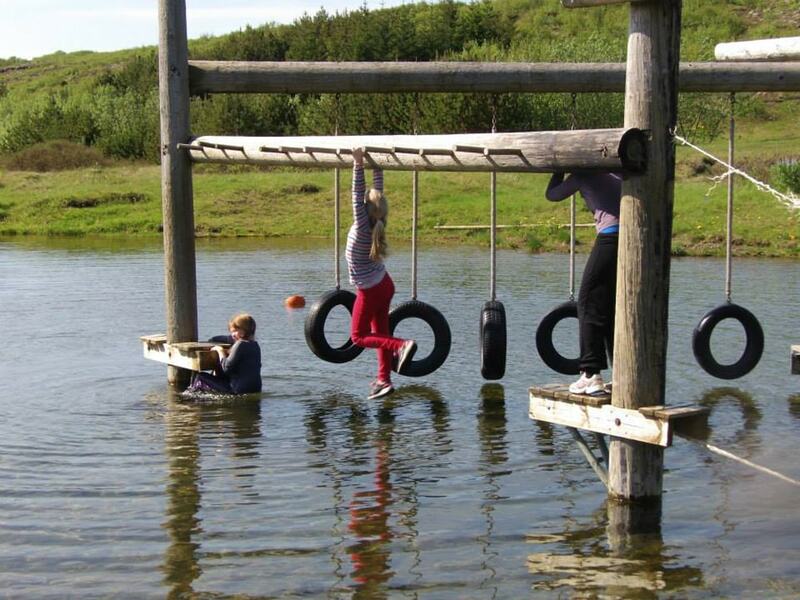 Úlfljótsvatn campsite is owned and operated by both the Scouts Association of Reykjavík and the Icelandic Boy and Girl Scout Association, although membership isn’t required to use the facilities. 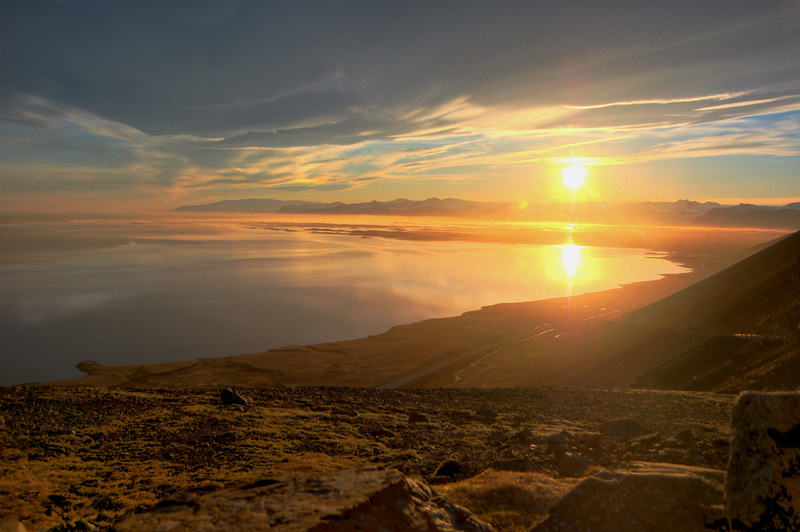 The outdoor centre takes its name from Lake Úlfljótsvatn, itself named after one of Iceland’s early settlers. The site is located about an hour drive from Reykjavík, on the south side of Lake Þingvallavatn. With the scouts in charge, this is perhaps the most family-oriented camping site in Iceland with many opportunities for kids, such as boat and fishing gear rental and many summer events. The venue includes a shower and cooking facilities. The village of Hólmavík in the West Fjörds is located in a prime location in the village. Offering great views of the fjörd, the site is next to the swimming pool, the community centre, grocery stores, restaurants, and the Museum of Icelandic Sorcery & Witchcraft. It is the perfect place to explore the many trekking opportunities in this northern part of the West Fjörds. Also, check out the free hot pools sitting on the edge of the fjörd in nearby Drangsnes. This is another family-oriented camping site that has facilities including a swimming pool and trampoline. Close by are the stunning Hraunfossar Falls and the glaciers Langjökull and Eiriksjökull. 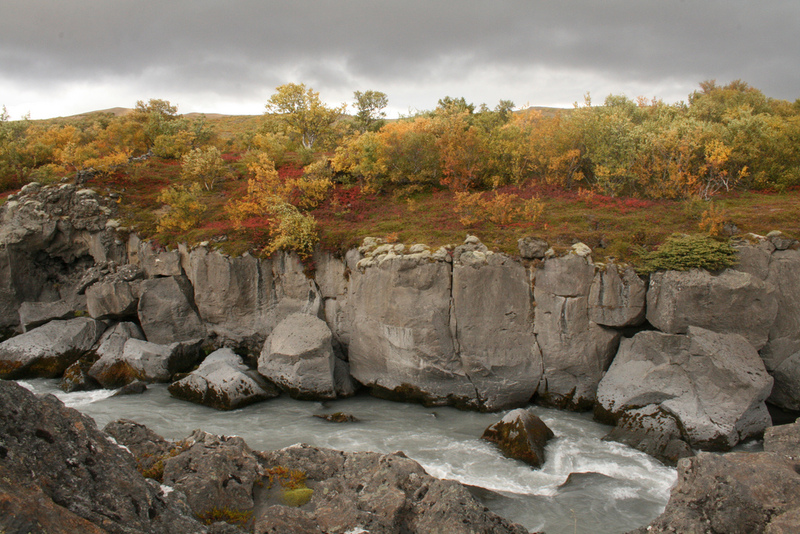 Húsafell is well known for the stone sculptures made by a local artist. Located at the tip of Snæfellsnes Peninsula, the village of Hellissandur sits at the roots of Snæfelsjökull Glacier. The campsite includes toilets, showers, and electricity outlets. 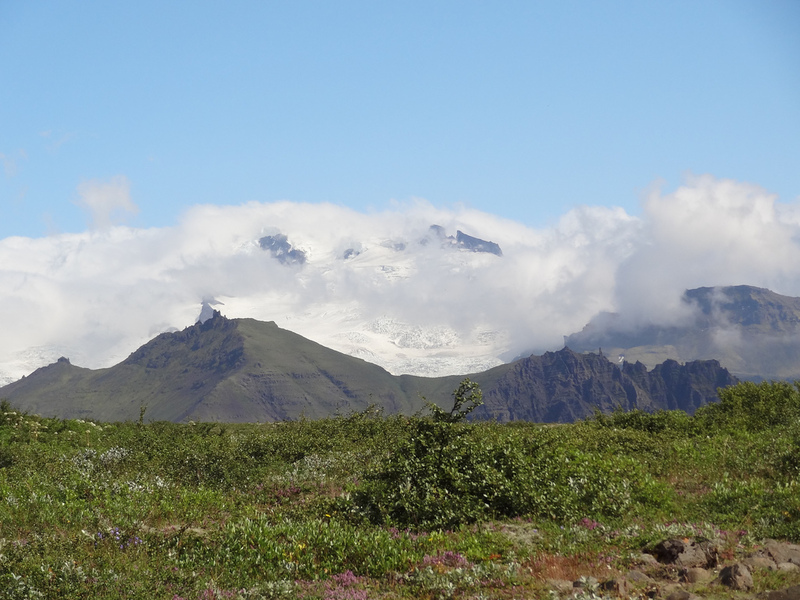 From the campsite, it’s a short ride to all the sites around the glacier such as the Singing Caves, Hellnar, and Arnarstapi.